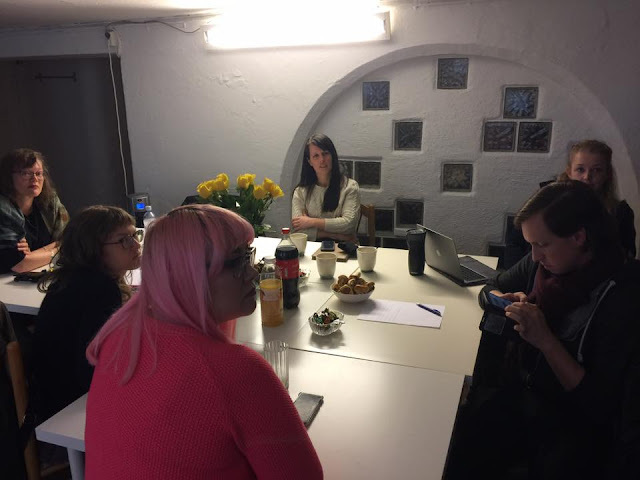 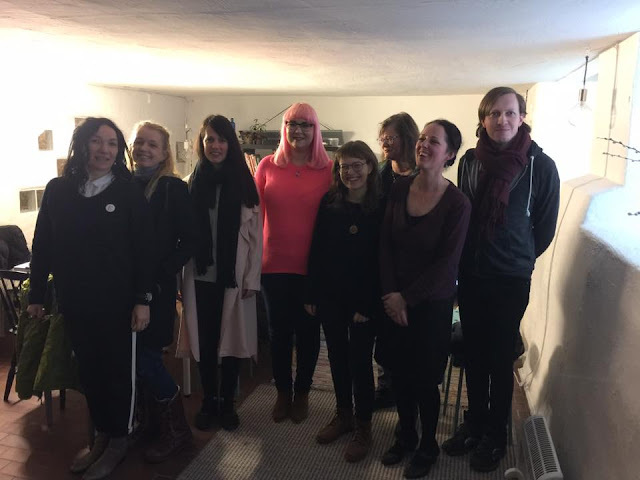 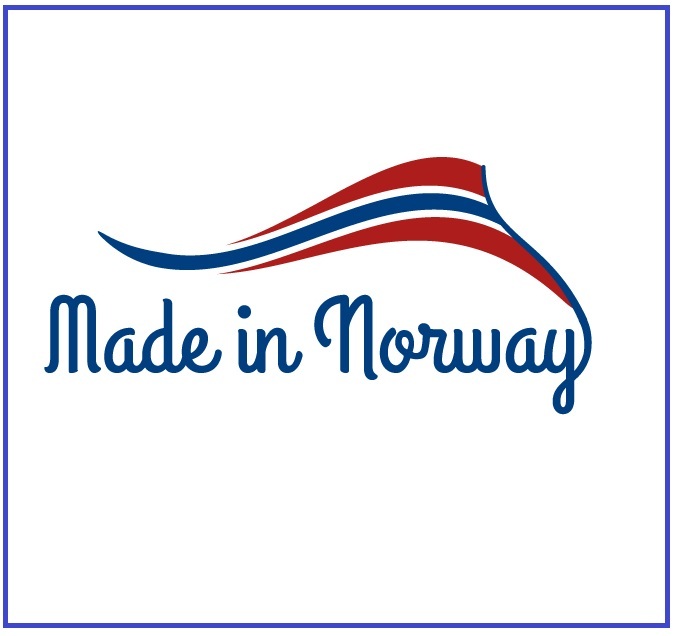 Last Saturday 8 of us (crafters/makers/artist/designers) got together for a little Made In Norway ETSY team get -together in Oslo. 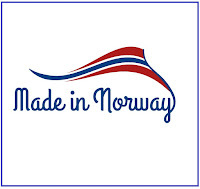 Kelly of Handmade In Norway was very kind in lending us her lovely little studio, and we spend a couple of hours getting to know each other, discussing selling on ETSY, the Made In Norway team, and our frustrations with not being able to offer our international customer affordable shipping and tracking. 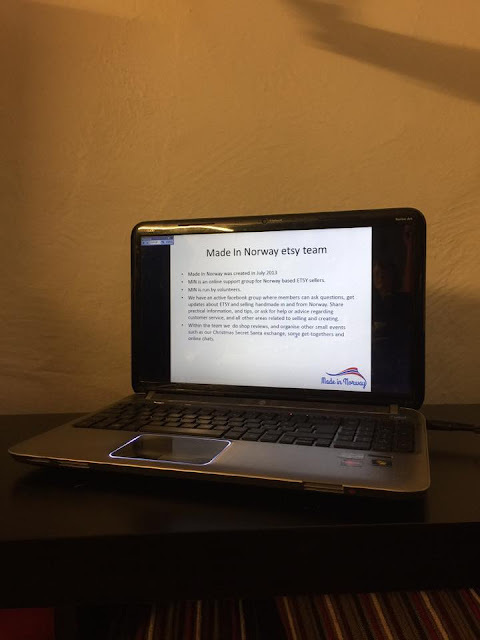 The bigger screen and laptop refused to teamwork - So the presentation had to be shown on the little laptop screen.